Mumbai-based Metrika Futuristic Modular Solutions, a leading player in the modular furniture space, has extended its business to the B2C market by directly reaching out to customers. “Metrika is well known for both projects and retail. Especially in projects we have installed around over 7,000 kitchens. 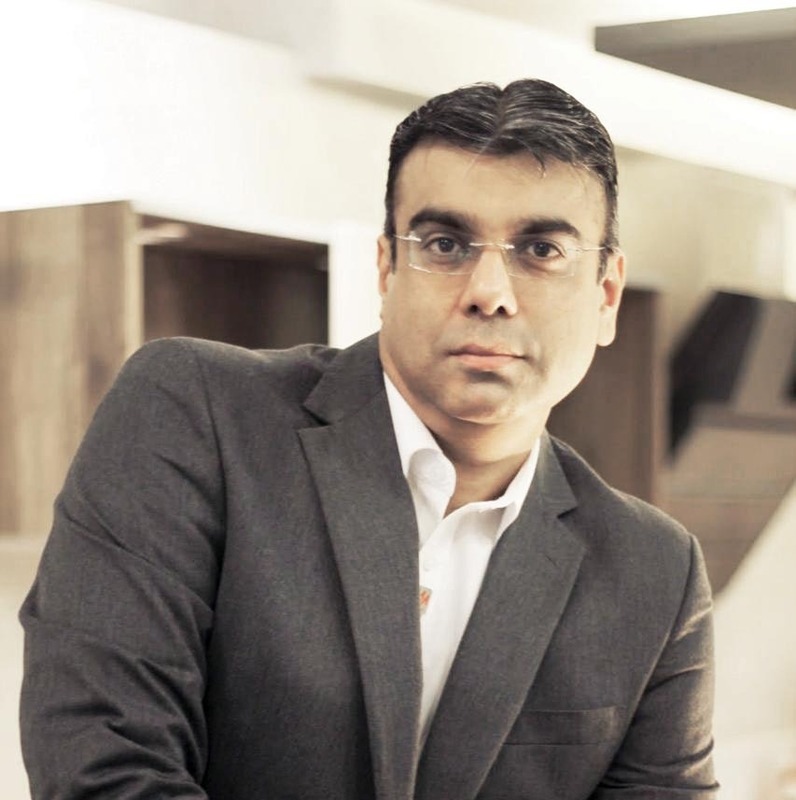 At present the ratio between projects to retail is 60% project and 40% retail; but we are coming up with more of retail modular kitchens in future,” said Vasant Vasudeo, managing director of the company in an exclusive interaction with Sourcing Hardware.